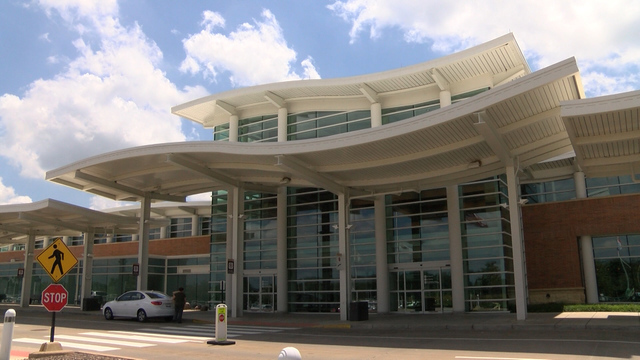 PEORIA COUNTY - The Peoria International Airport is breaking records once again. This after a record year for 2018. Just under 65,000 passengers traveled through the Gen. Wayne A. Downing Peoria International Airport in March, up 3.3% from the previous March record in 2018. At the time, the March 2018 record was also the busiest month in airport history. Since then, PIA has had seven more record months, including a new all-time record month in June 2018 of 64,784 passengers. Olson said he hopes the airport’s “Fly Local, Go Global” message continues to resonate with business leaders. “With daily flights to four of the five most-connected airports in the country, PIA makes it possible for your business to do business anywhere,” Olson said. Meanwhile, PIA and its airline partners continue to make the travel experience even easier. American Airlines added larger jets with first-class to Charlotte, N.C., its second-largest hub, in mid-February, giving PIA two routes with first-class service. 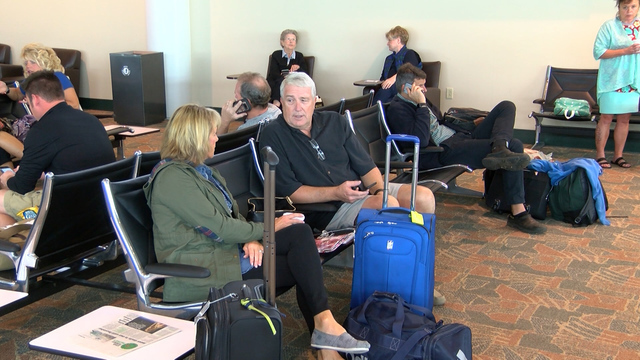 Twice-daily flights to Dallas/Fort Worth International Airport, which has more domestic connections than any other U.S. airport, also have first-class service.